My first blog tour for Aversion launches on the 5th of December! I’m extremely excited about it and very grateful to Fara Hanani, of Tumbling in Books, for hosting and doing all the hard work. 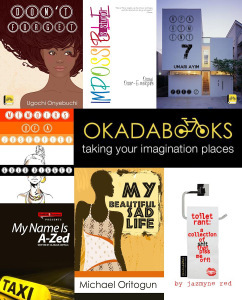 There will be opportunities for reviews, guest posts, interviews (author and characters), excerpts and giveaways so lots to get stuck into. Please share this link with anyone who might be interested in participating in the tour. 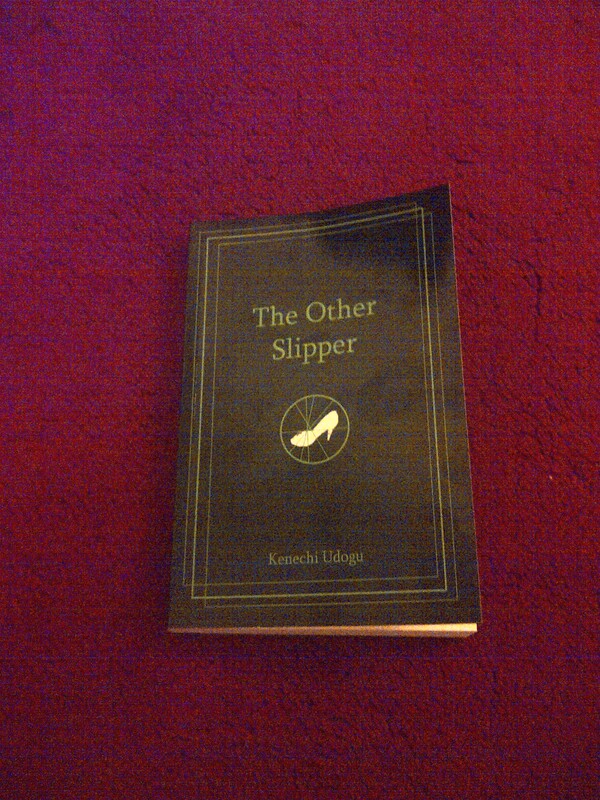 The Other Slipper paperback is finally here! It’s finally here! 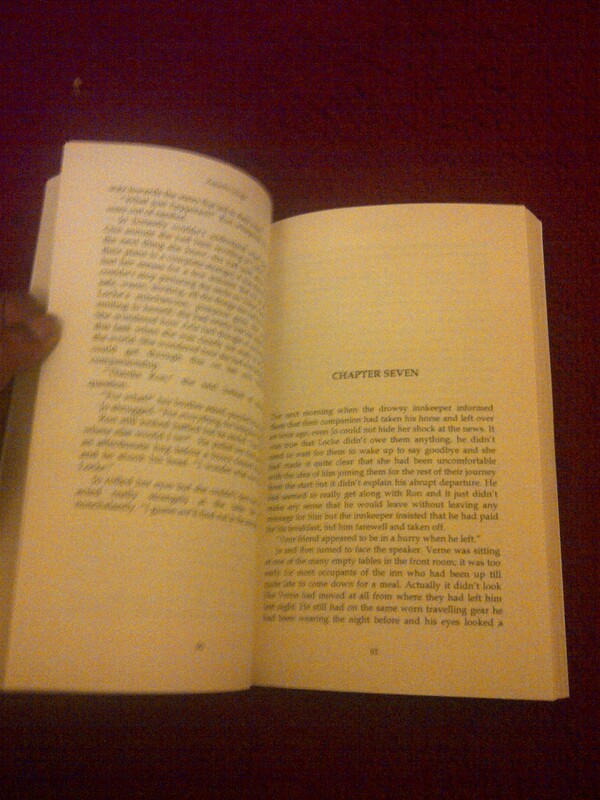 I squealed with delight when I got home and saw the package from Createspace last night. I’m so much more excited about this than I was about the release of the e-version but that’s probably because this feels so much more real (you can probably see that I already bent the cover with all my eager page turning). I had a few last-minute tweaks to make after reviewing the proof (oh, the woes of formatting) and now the book has been approved for distribution in the USA and Europe via Amazon. To be honest, the e-version looks so much more appealing when you look at the cost of the paperback ($9.99 – ah, the colossal cost of printing) but not everyone likes to read off a screen so this will give those people a chance to get a hold of the book. Please spread the word as usual and thank you once again for all your support. I will post the Amazon link once it comes up. 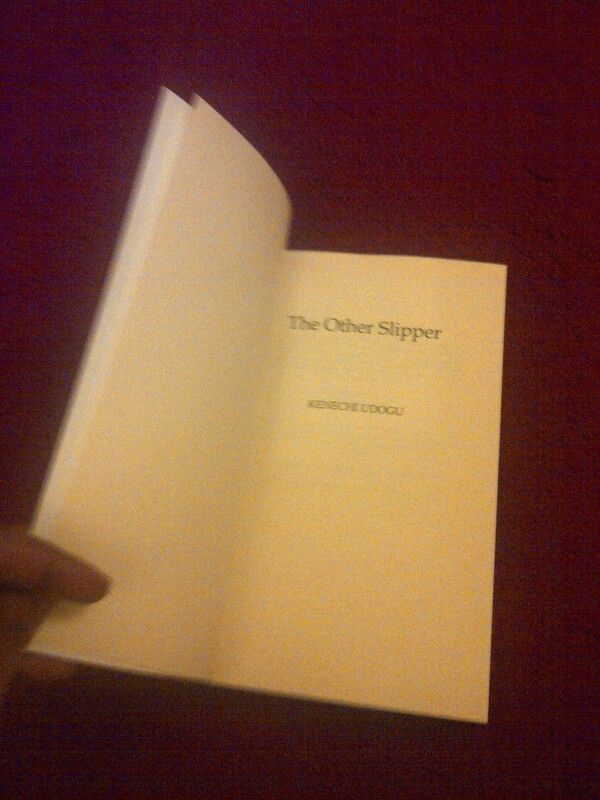 So, after my (long overdue) sign up on Createspace, I spent all of last week formatting and setting up The Other Slipper for a paperback release. I’m pleased to say that I’ve ordered my proof copy and I’m awaiting its arrival from the US before I click the publish button. So excited! Photos will go up here once I get it and I will keep you all posted on this new venture. In other news, I received reviews of both The Other Slipper and The Altercation of Vira by the lovely Angela of Angels are Kids and Furkids. Will hopefully have more fun stuff to report next weekend.